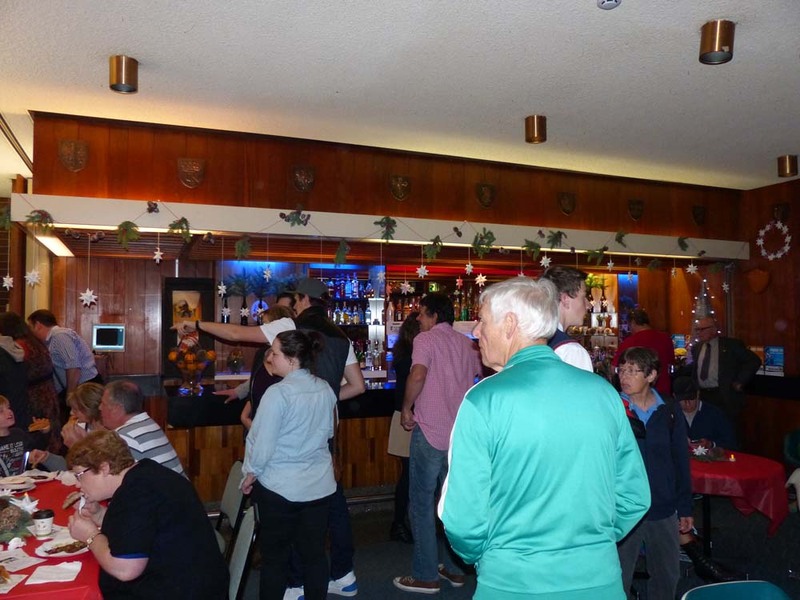 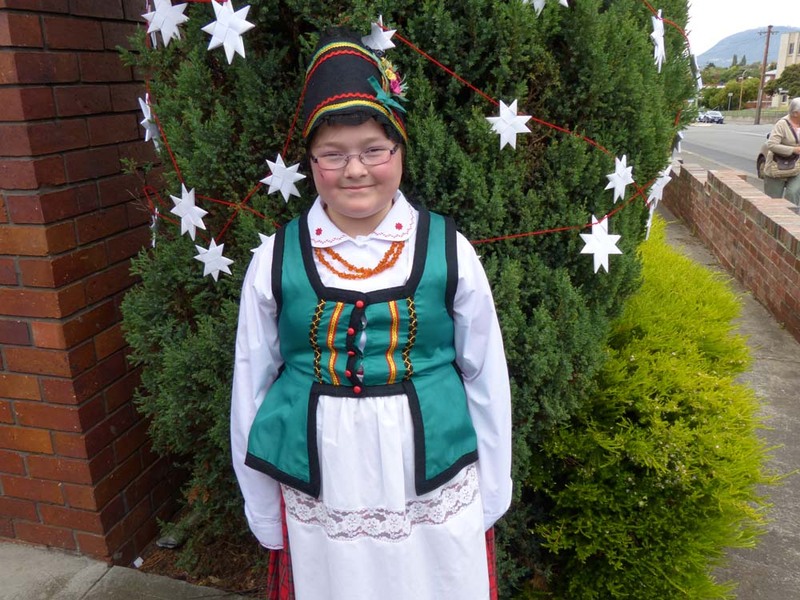 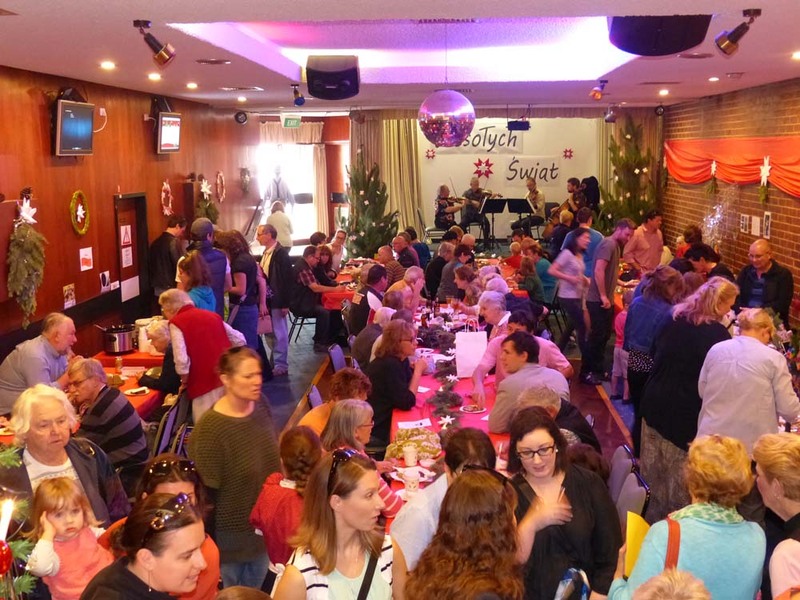 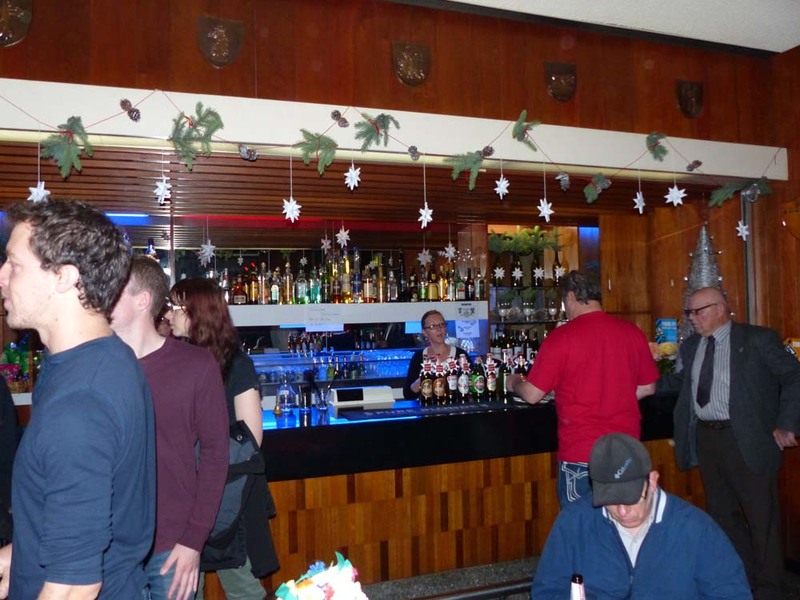 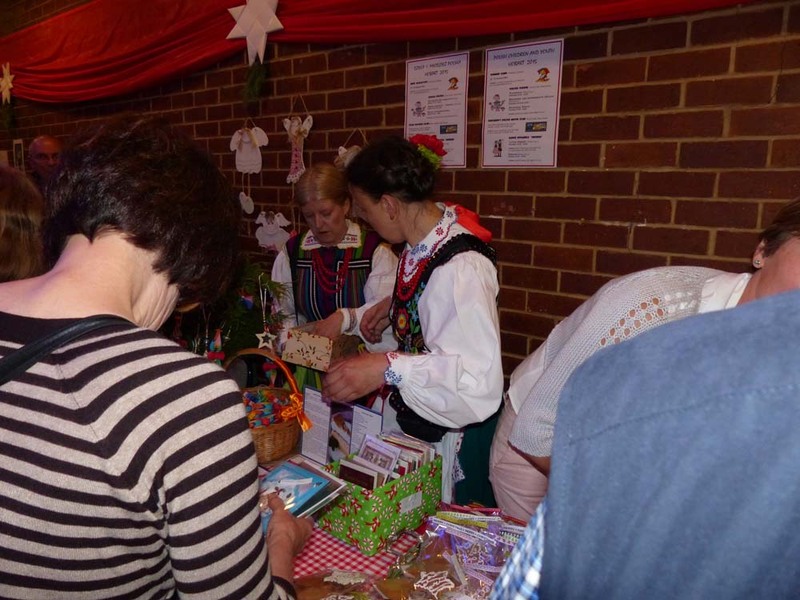 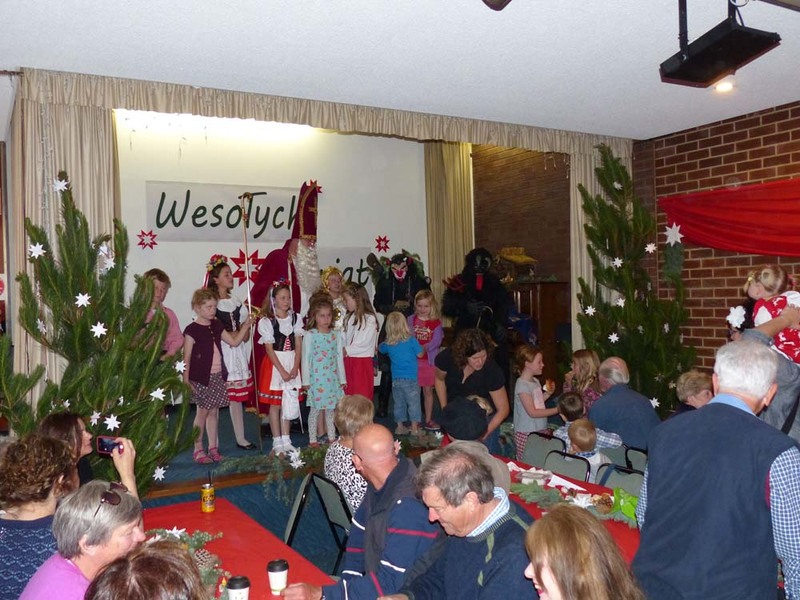 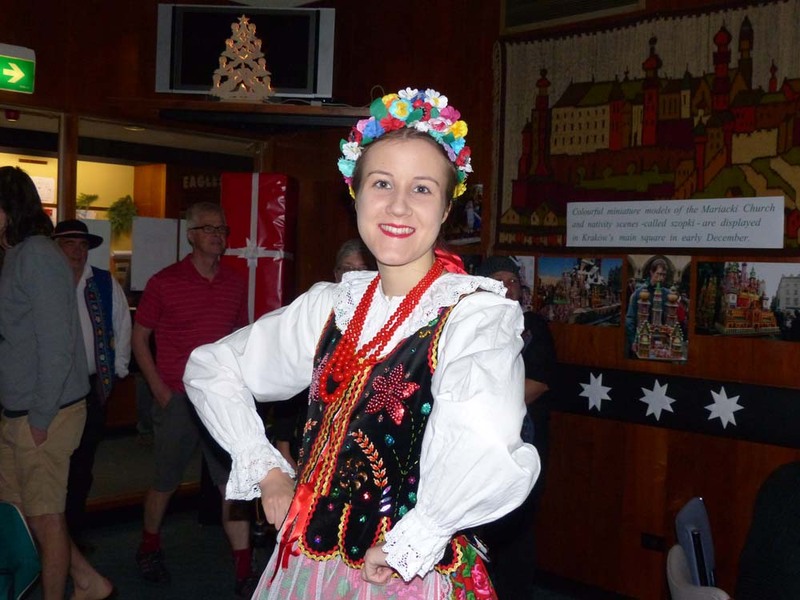 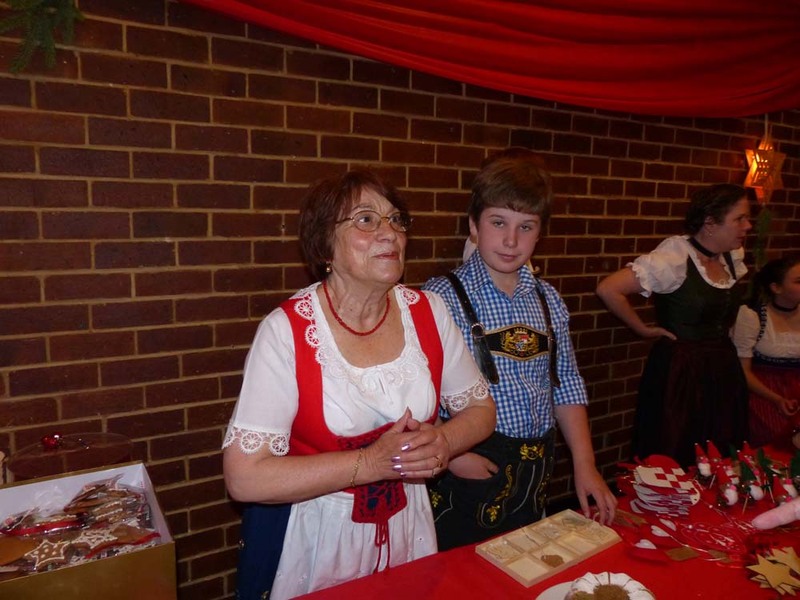 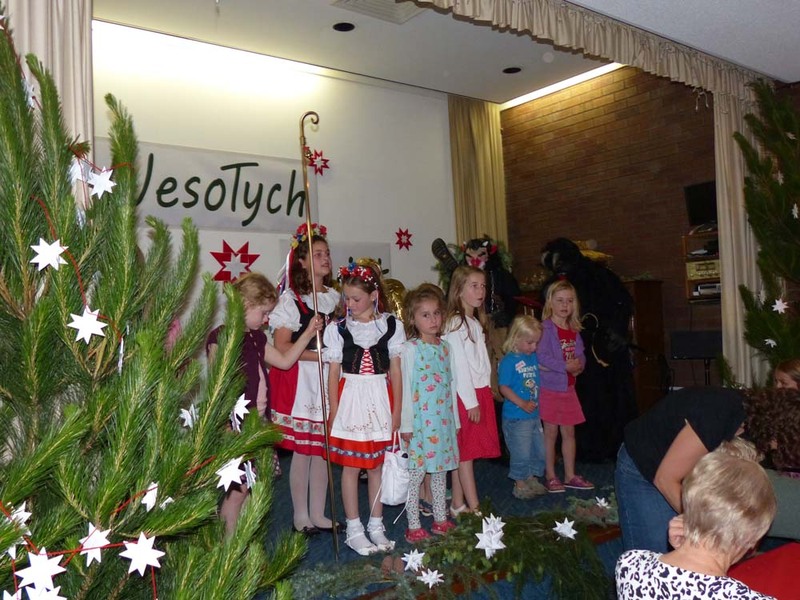 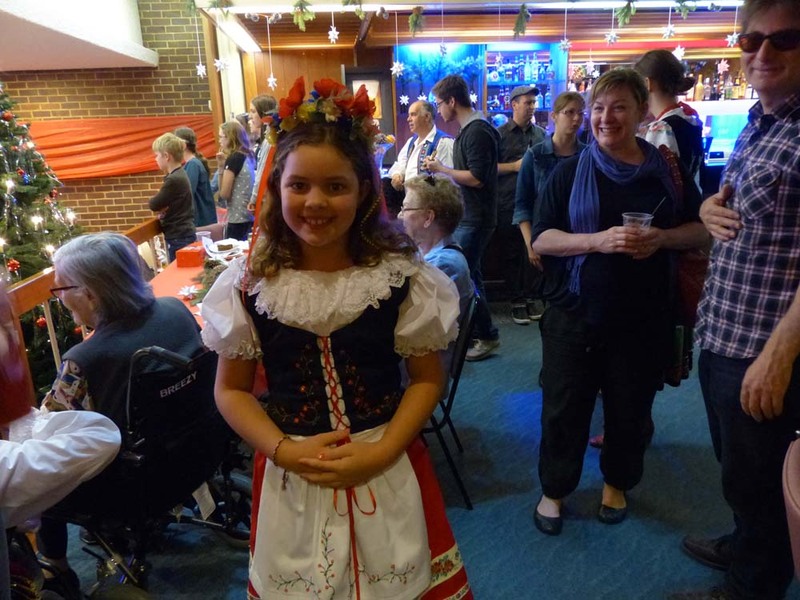 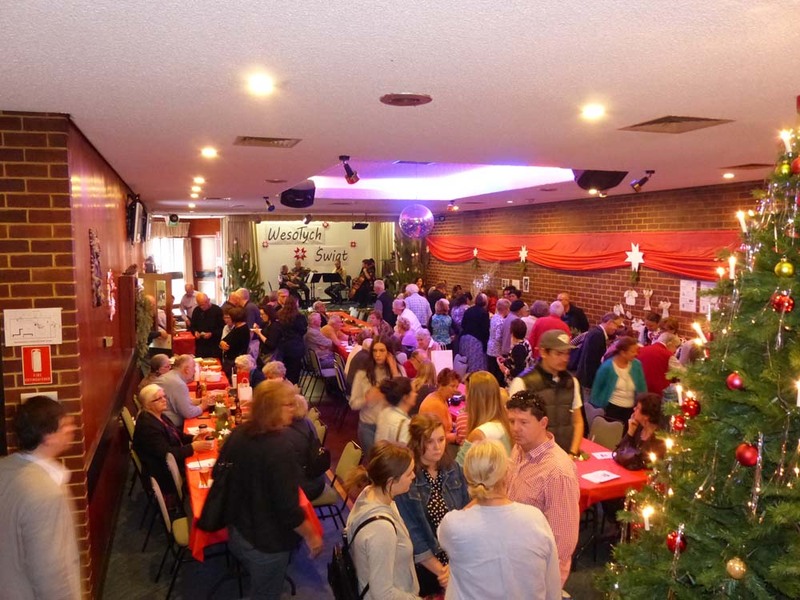 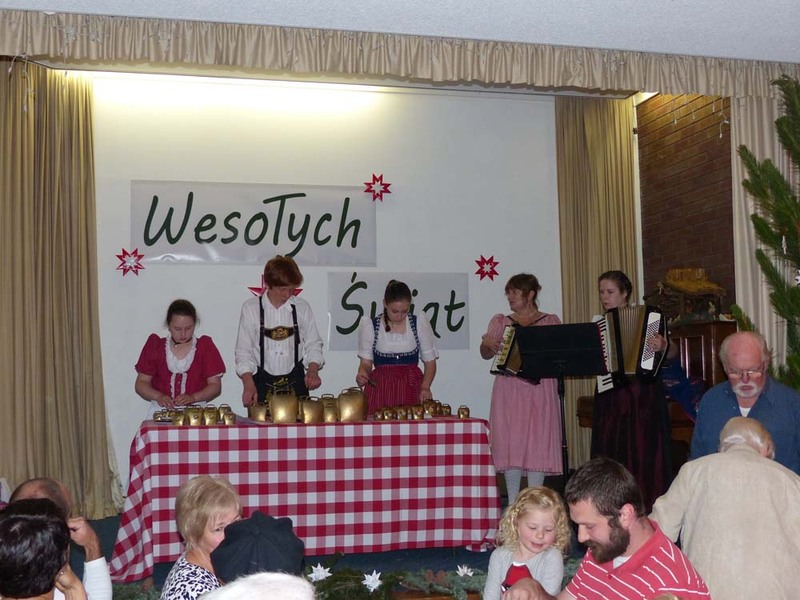 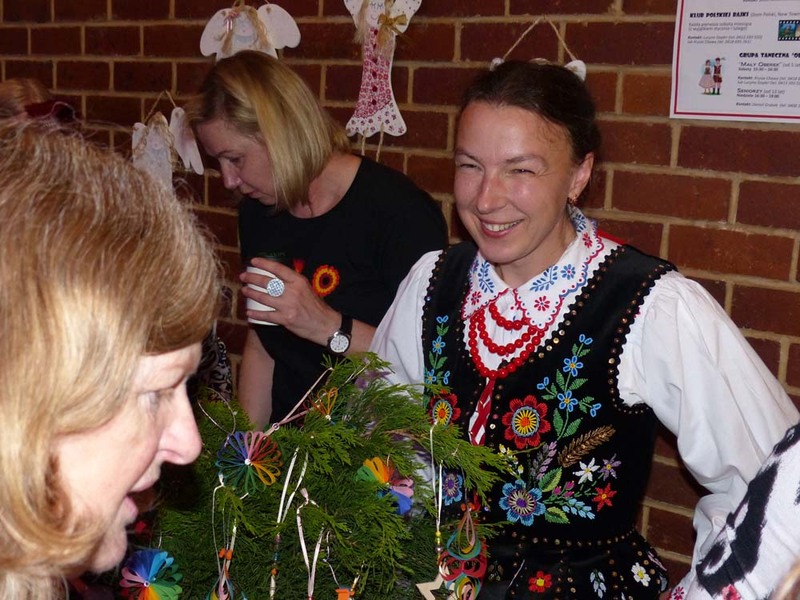 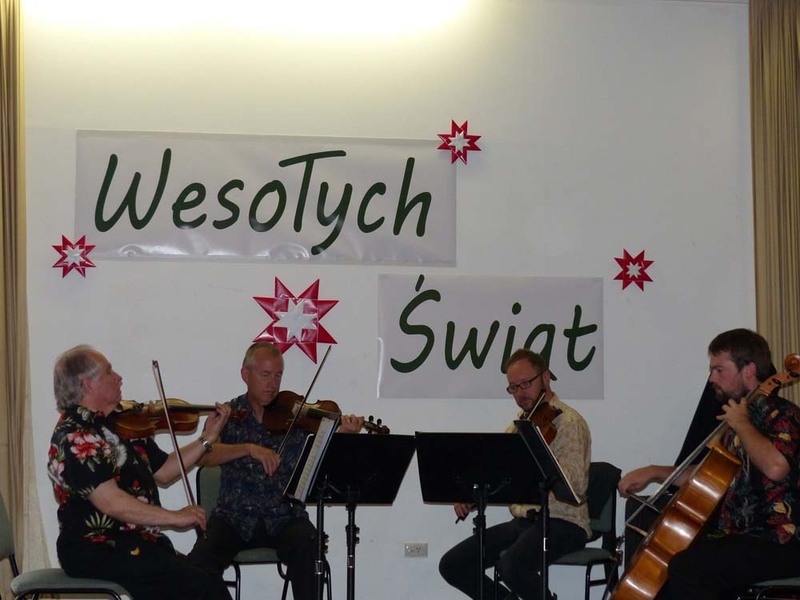 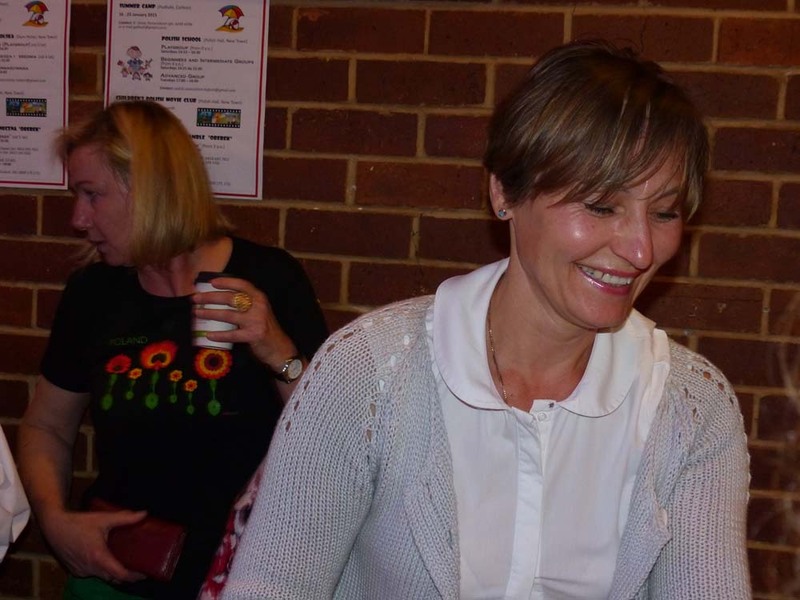 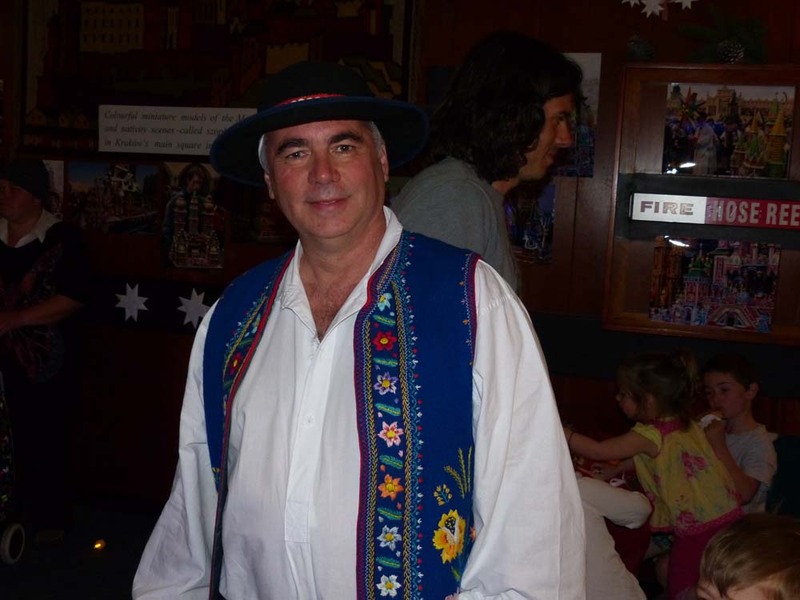 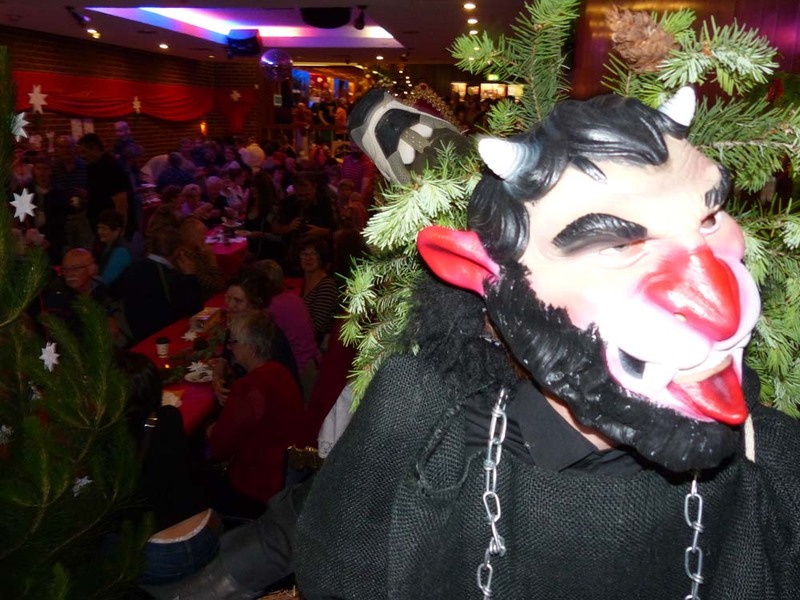 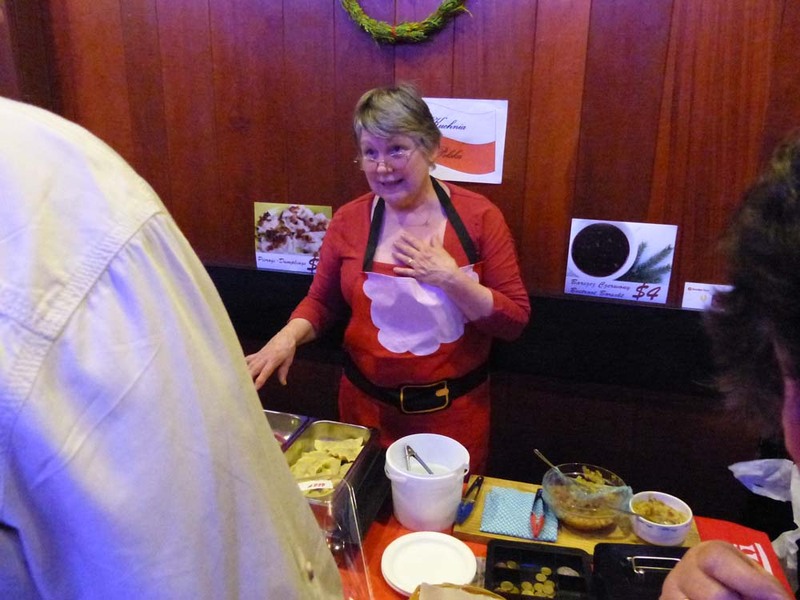 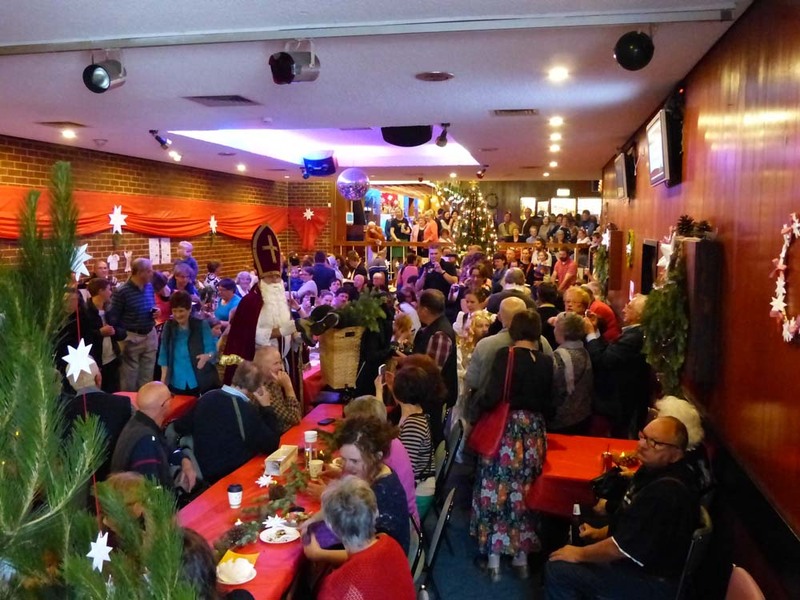 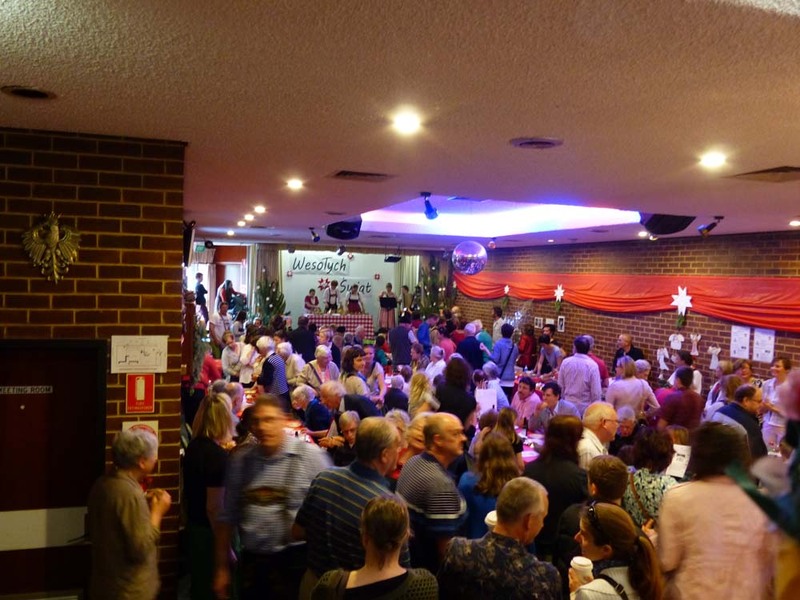 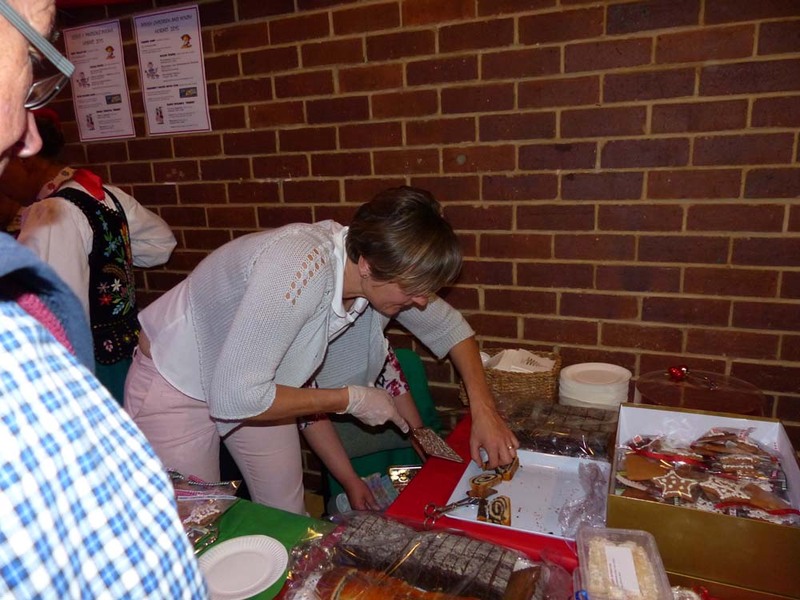 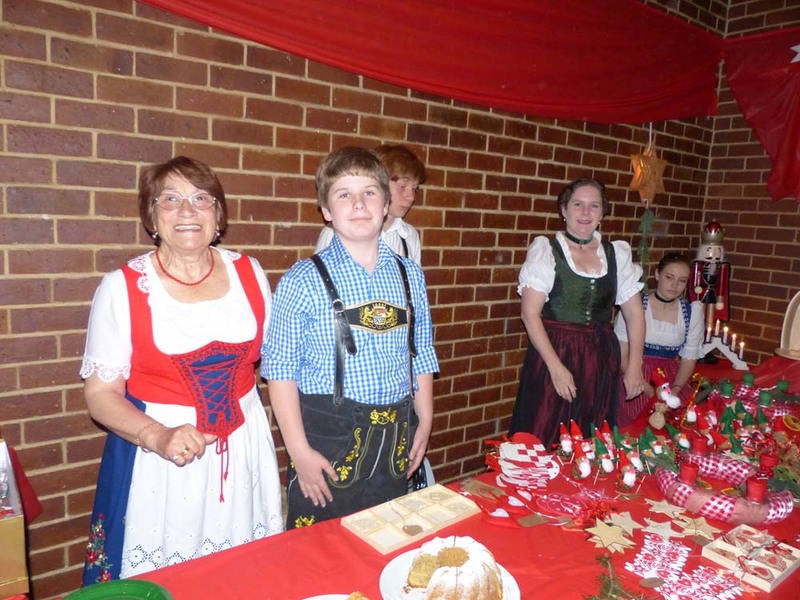 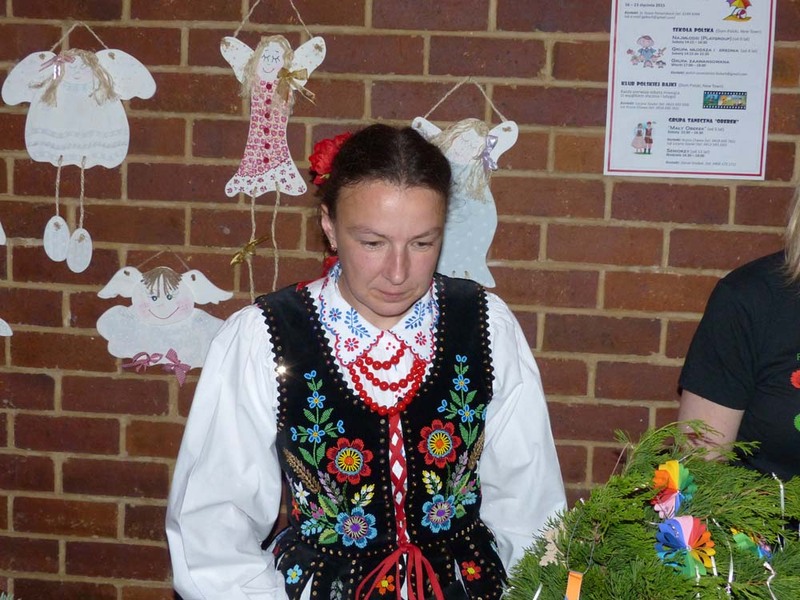 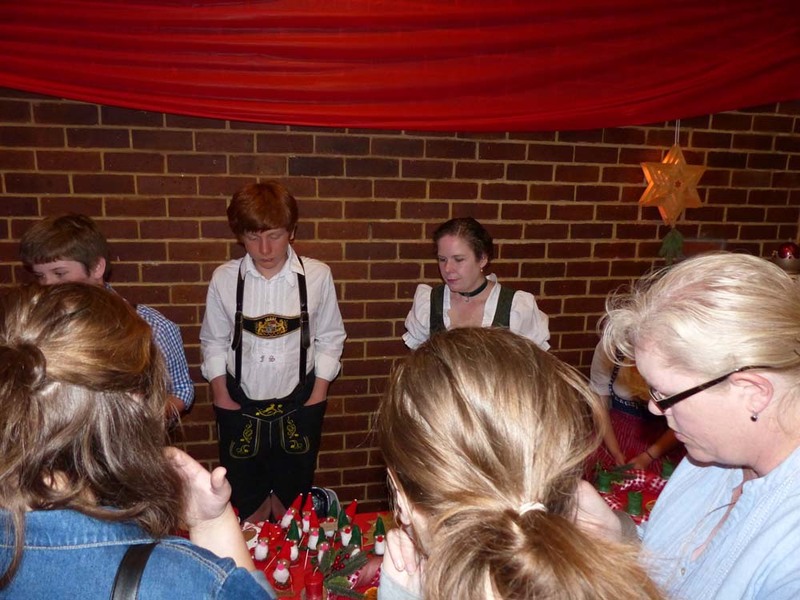 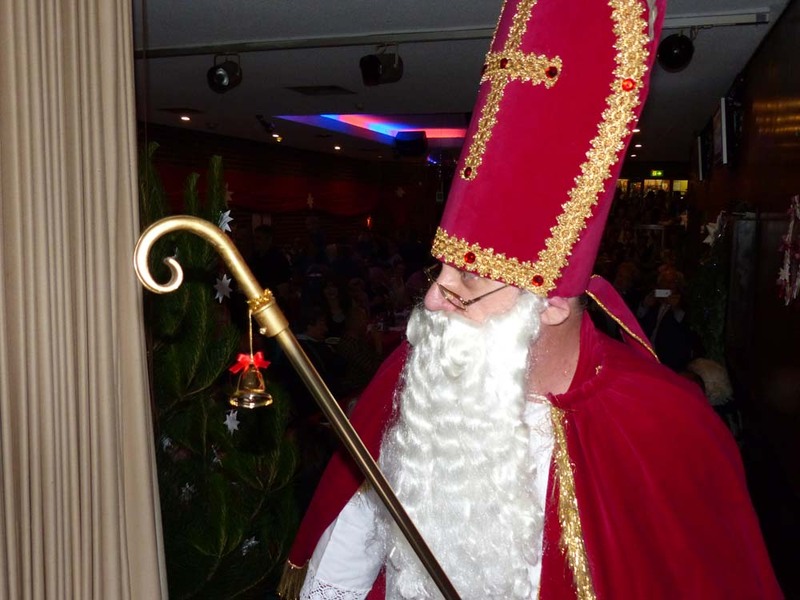 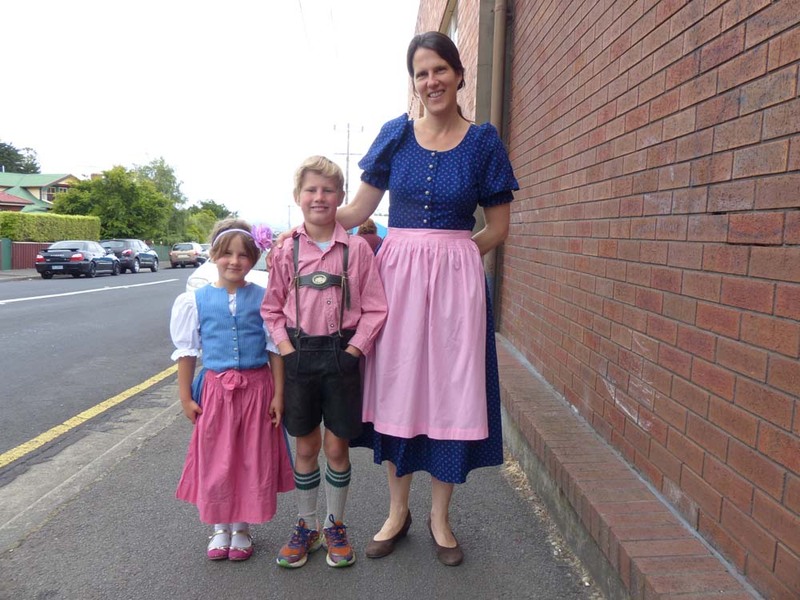 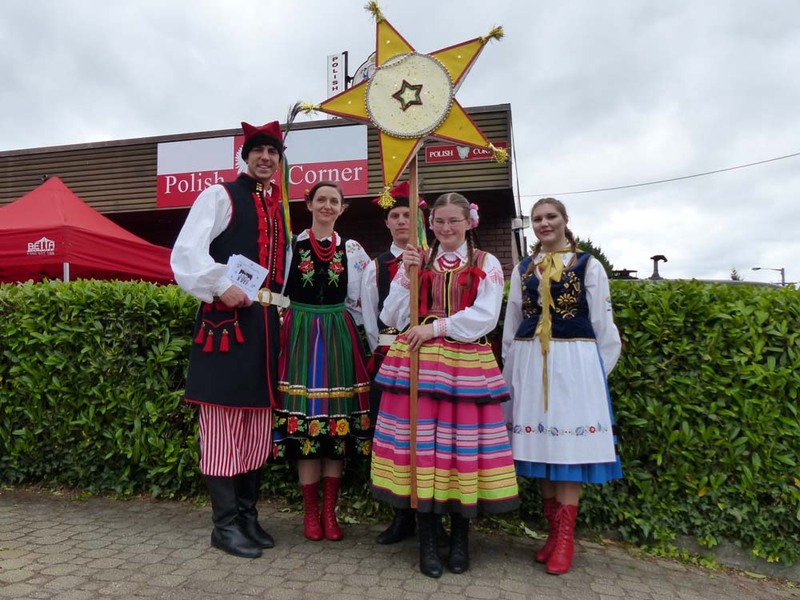 Polish Club – Polish Association in Hobart Inc.
Sundays and Mondays, Tuesdays and Wednesdays – the Club is closed but is available for booking for private functions on these days. 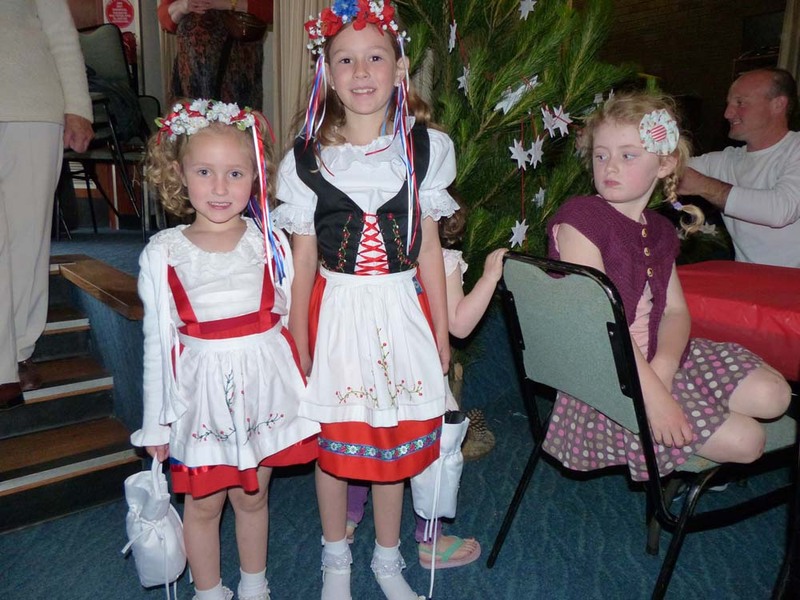 Please call us on 62285179 or email on polishclubhobart@gmail.com for bookings. 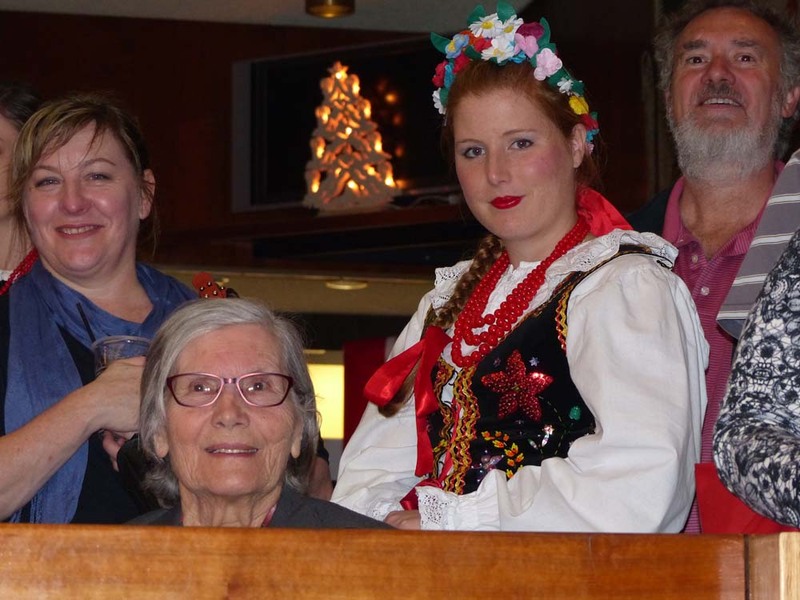 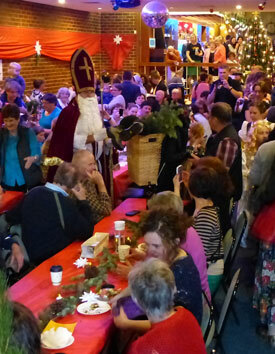 Unfortunately, the restaurant will be closed from the end of February until further notice. 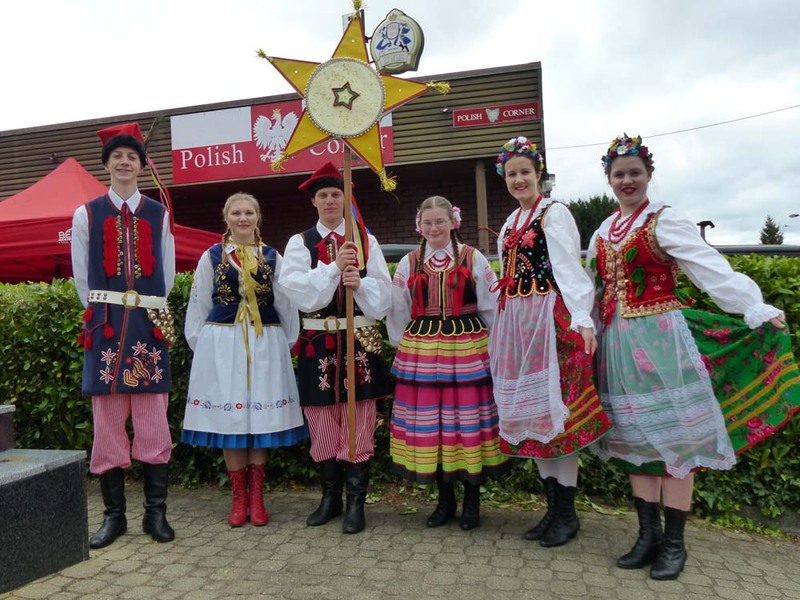 Anyone interested in taking over the Polish Kitchen and the supply of high quality Polish food please contact us on the above number or email us. 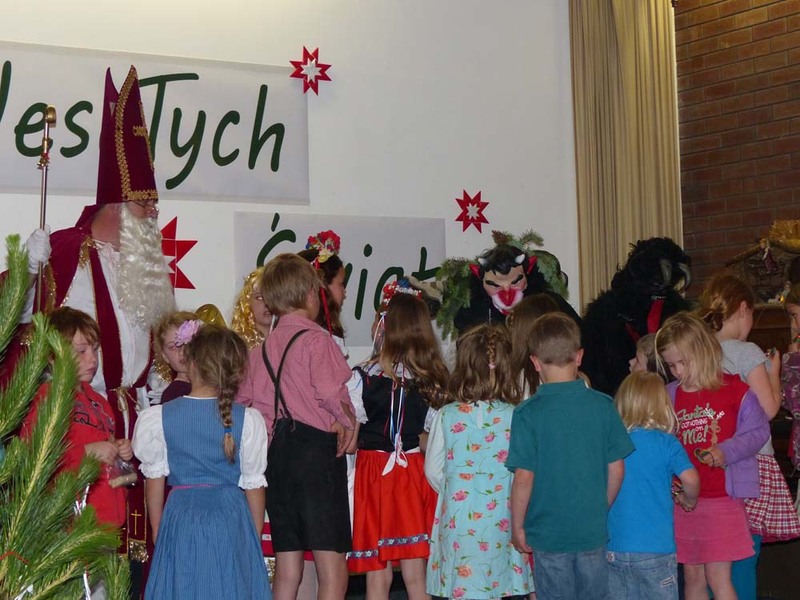 Click on an image to see more photos. 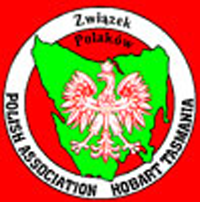 © Polish Association in Hobart Inc.